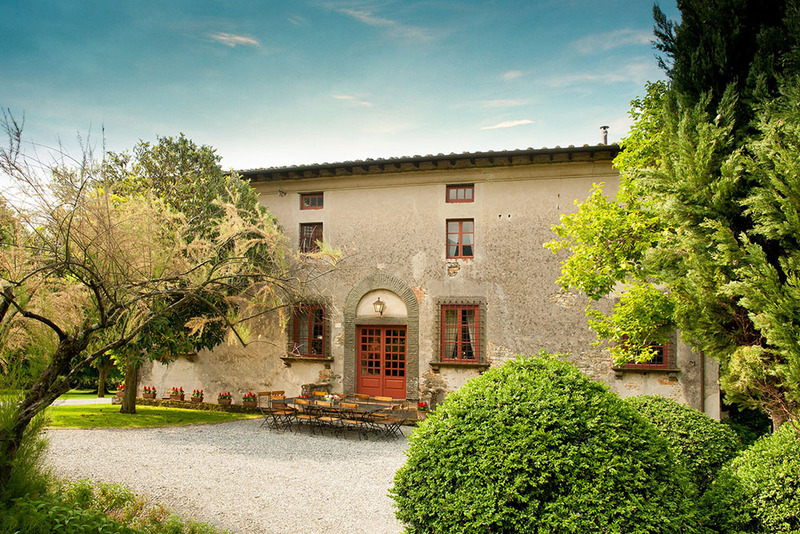 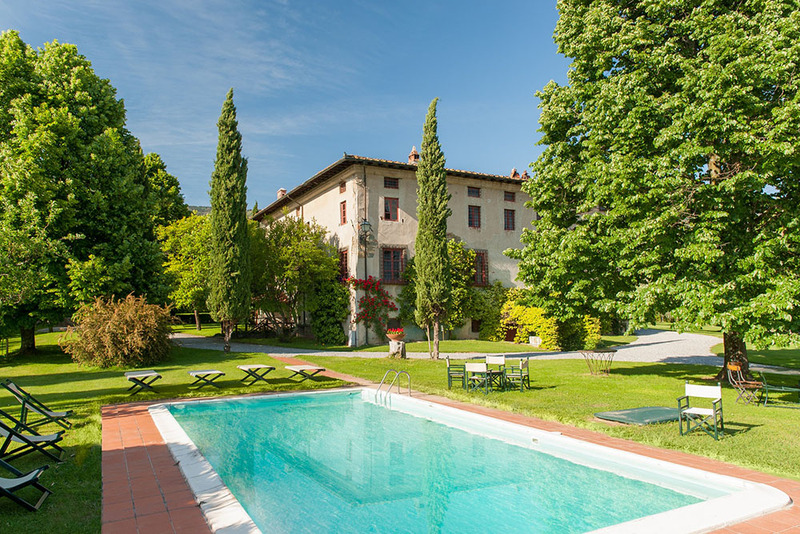 An elegant and spacious 16th century villa which has been completely restored without affecting the historic character of the property. 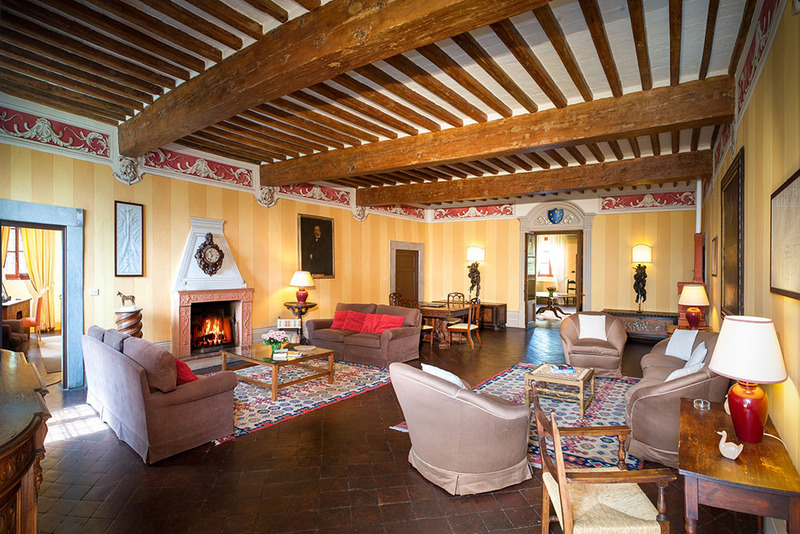 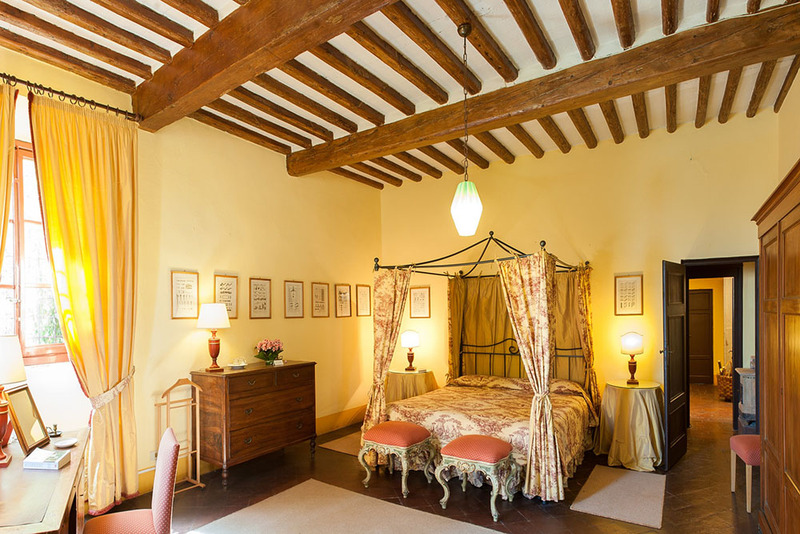 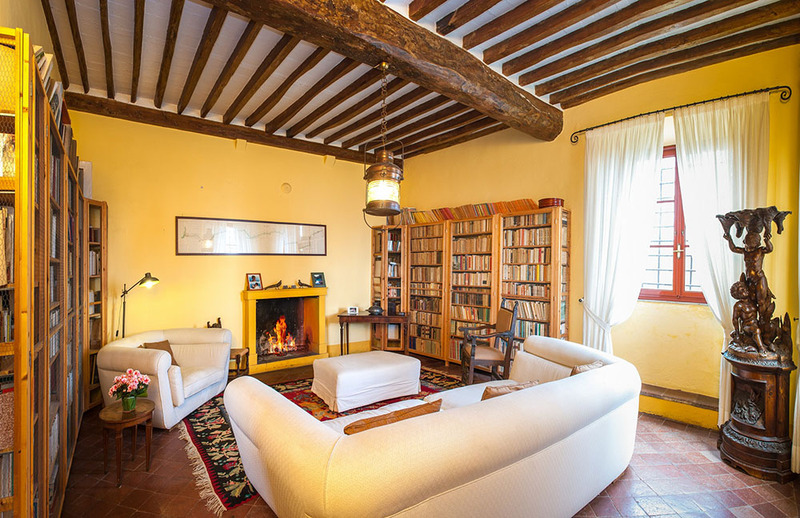 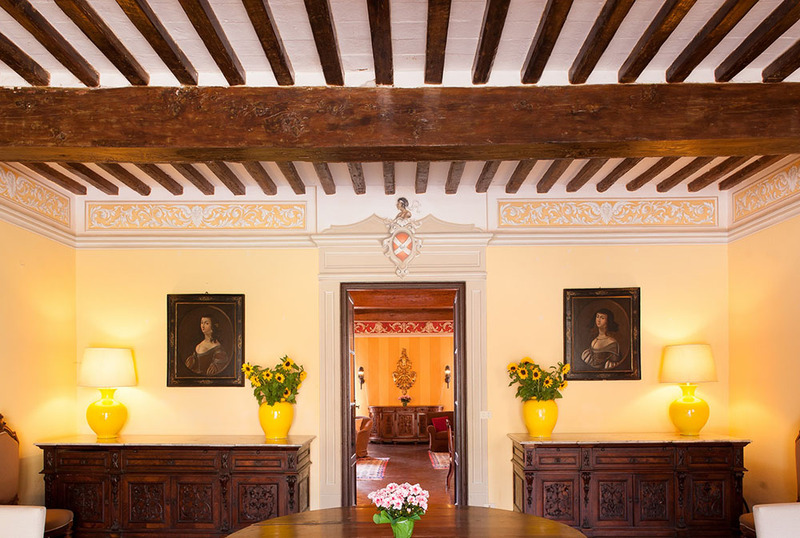 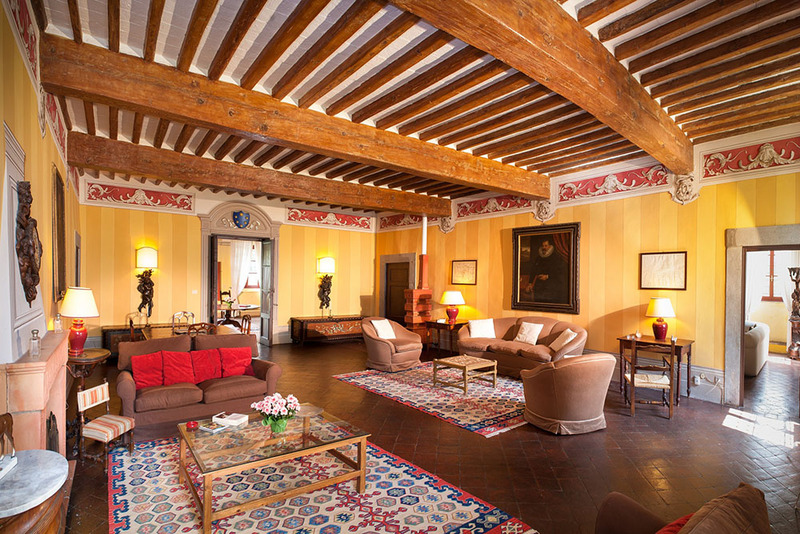 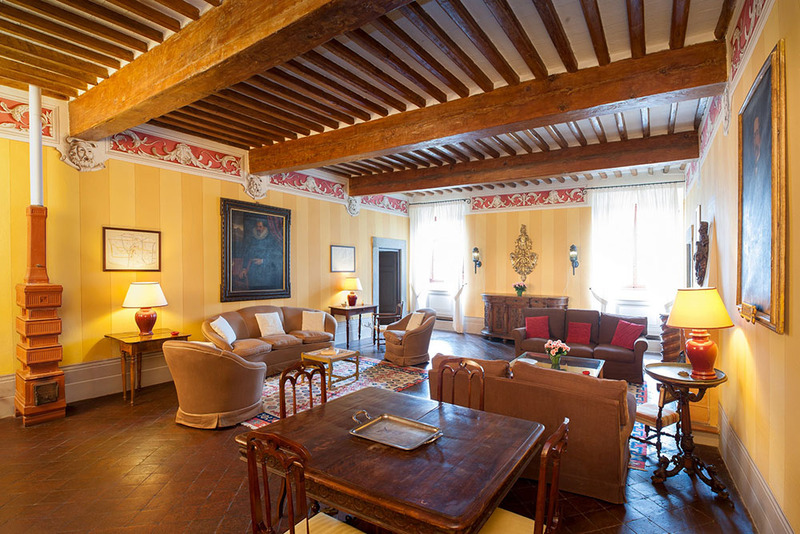 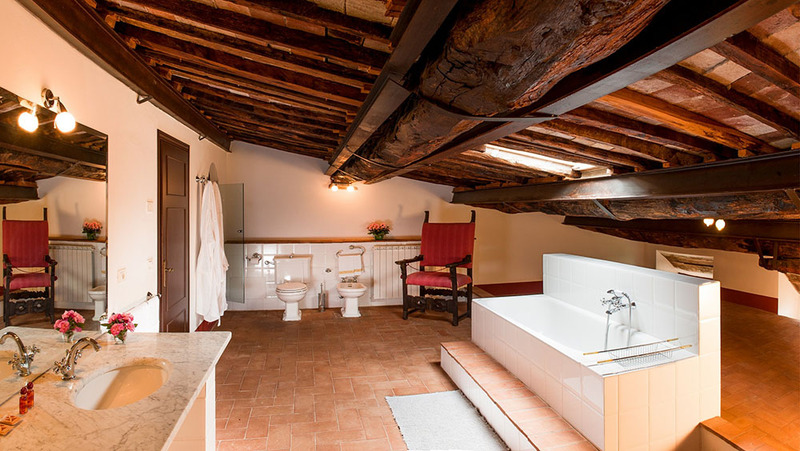 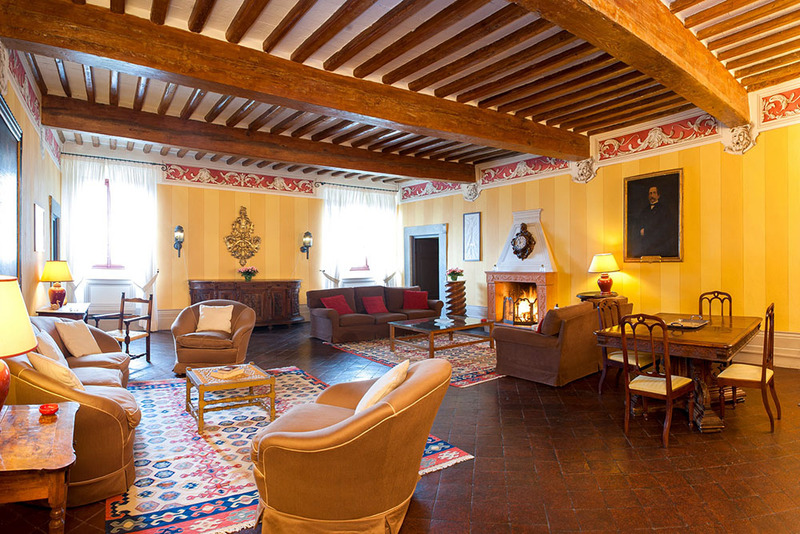 The antique terracotta floors and the beautiful beamed ceilings have been preserved. 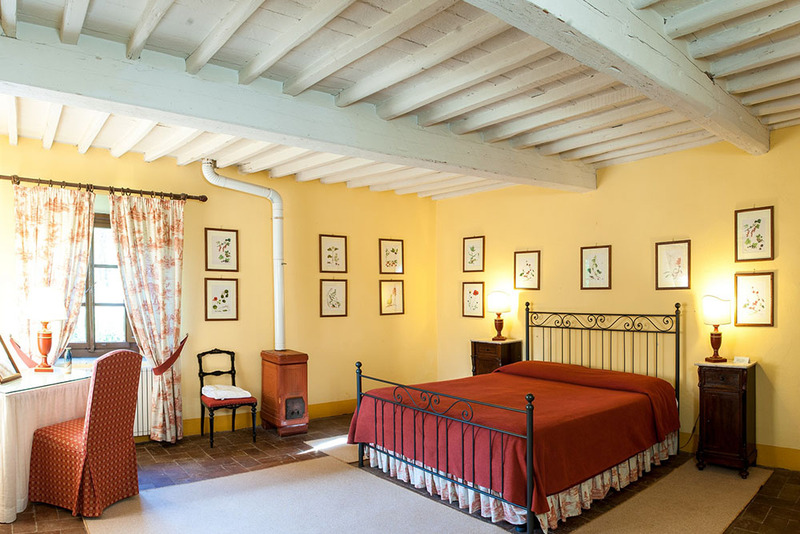 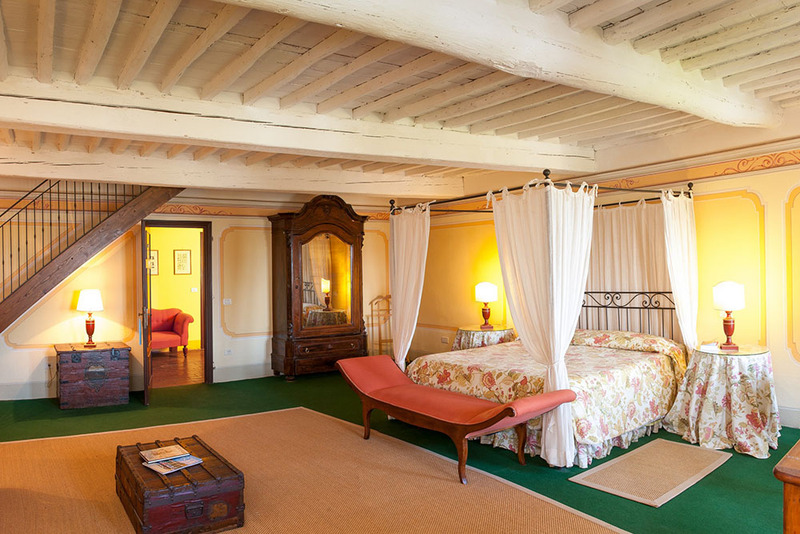 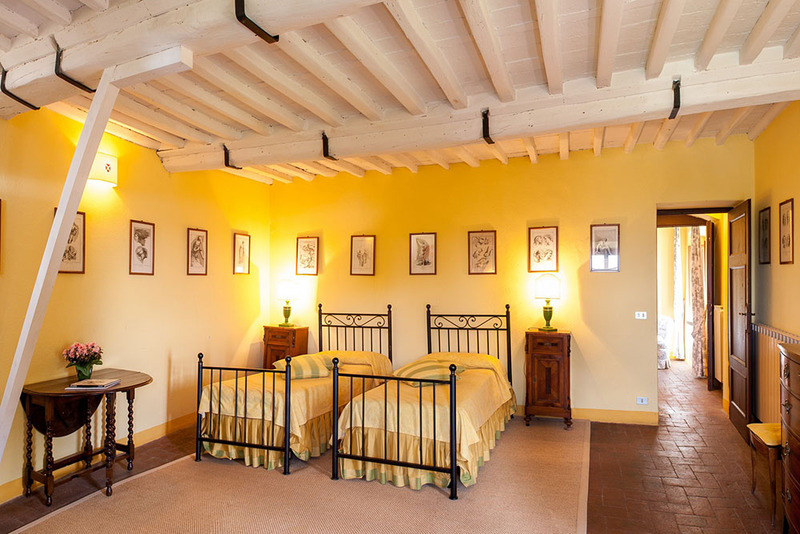 The rooms are spacious , bright and furnished with antiques. 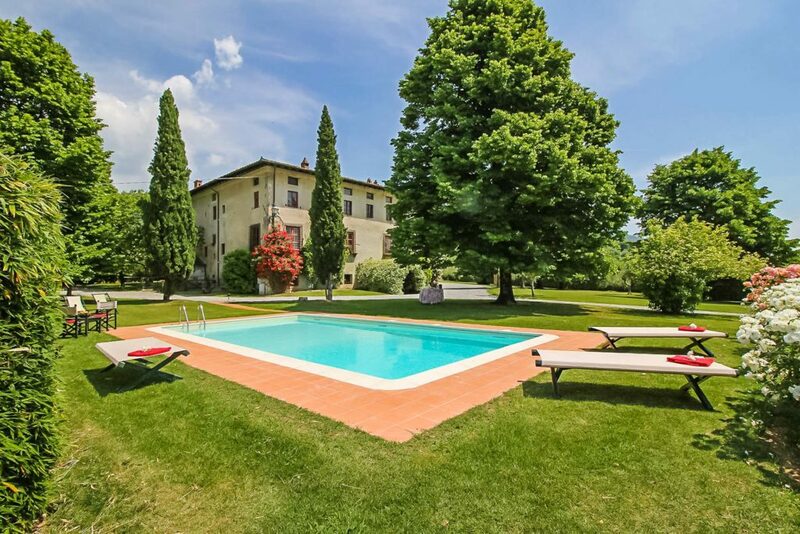 In the huge flat exclusive lawn surrounding the Villa there is a private swimming pool with sun loungers and chairs under the shade of the huge lime tree. 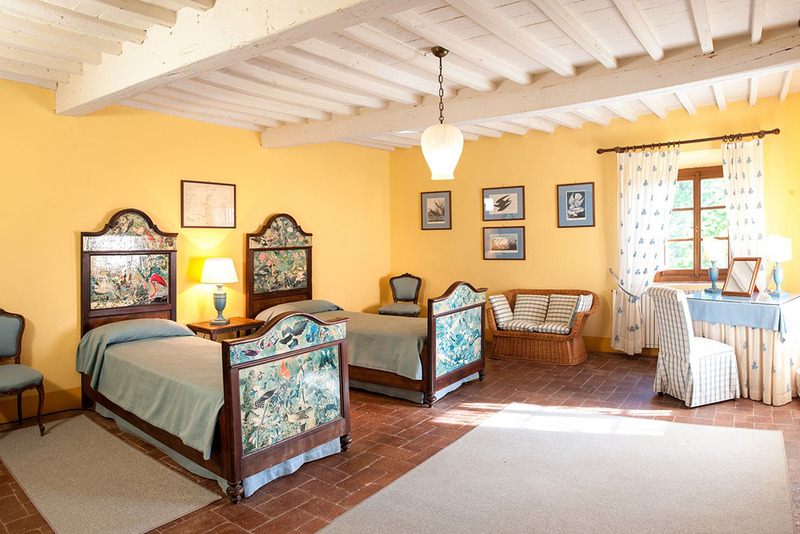 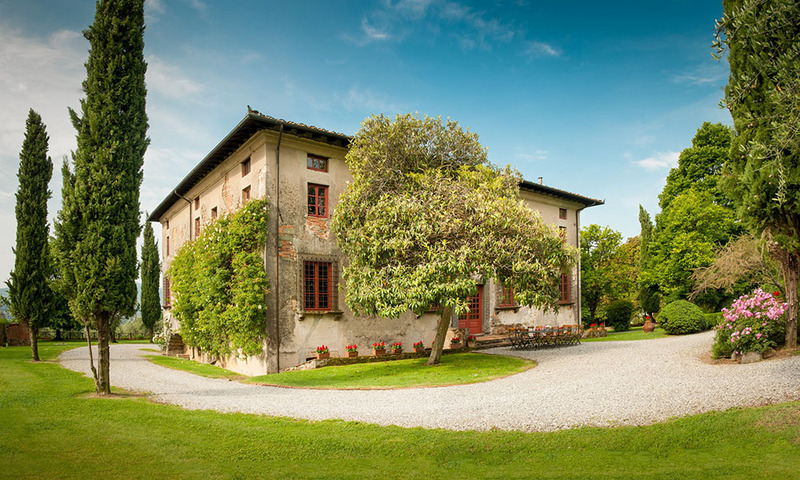 Guests have access to shared tennis court and can enjoy the services of the restaurant offered by the estate with recipes taken from the “ Casa Mansi”, or have a meal prepared by our cook directly in their own villa.